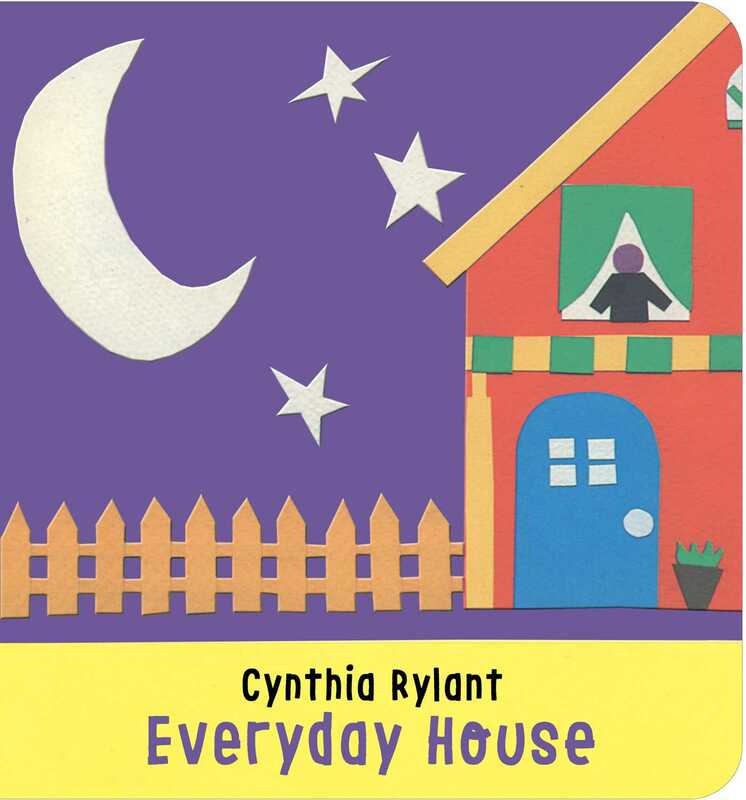 By award-winning author-illustrator Cynthia Rylant, Everyday House is a charming story about all of the things that make a house and fill up a home. and a porch with a wide white swing. and a bell with a ding-dong ring. 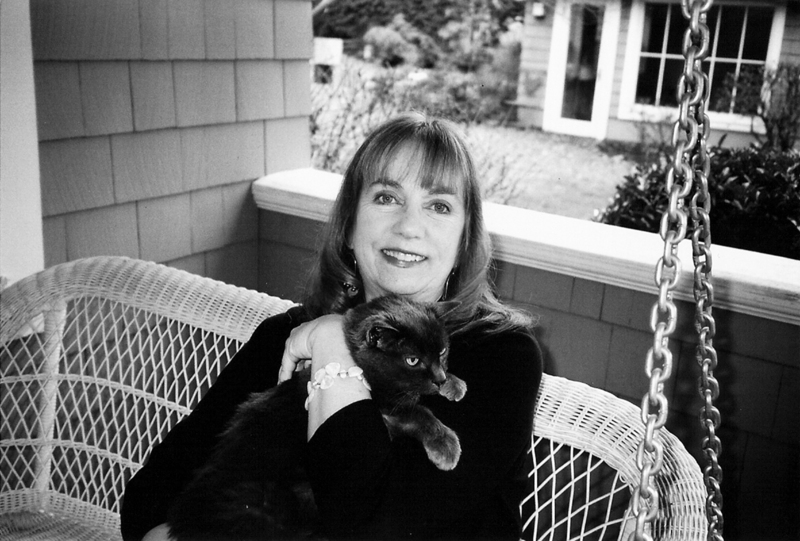 From award-winning author-illustrator Cynthia Rylant comes a charming story about all the special touches that make this Everyday House a home.